Celebrating twenty-eight years in business! 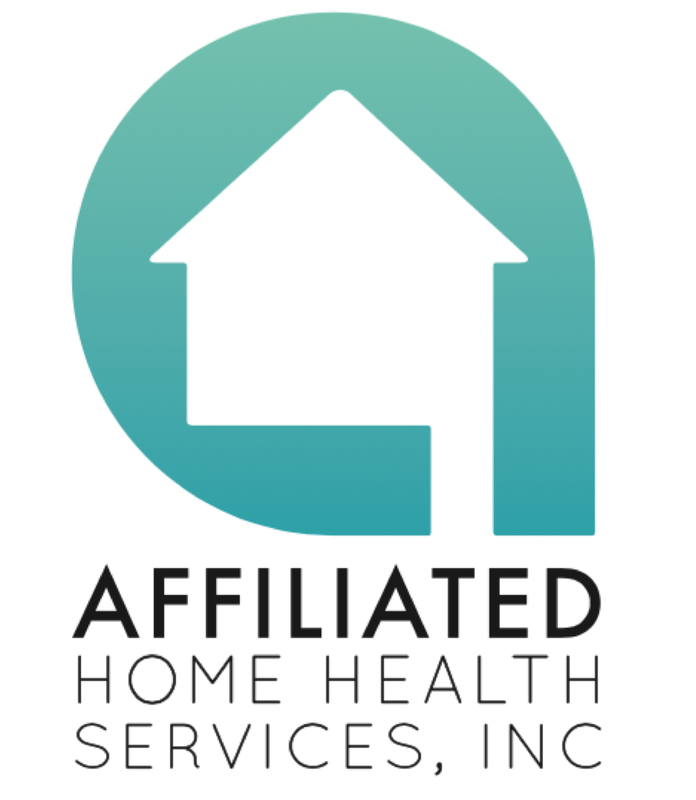 Affiliated Home Health Services started as small agency nearly thirty years ago. We are proud to be one of the longest-running home health agencies in Southern California. We strive to give patients the best care we can, hire the best personnel available, and offer competitive packages to employees who are looking to maintain a long-term career with us. Referring doctors, hospitals and agencies should feel comfortable and confident in choosing us to service their patients, trusting that our longevity in this industry should reassure many doubts, along with the positive feedback we have received from our patients, personnel and other liasons. New and inquiring patients should feel comfortable and confident by having Affiliated Home Health looking after his/her care. We are continuously looking to further educate, and re-educate our field personnel by holding mandatory monthly in-services, offering programs and seminars, along with giving full and thorough orientation and training prior to visiting any of our patients. We also offer the latest in medical technology, along with allowing the patient to choose from several different options/methods in terms of care/equipment. Prospective applicants should feel comfortable and confident with Affiliated as an employer. Without dedicated, trustworthy and caring personnel, we would not be able to stay in business. It is people like you that make our job easier, by knowing that you are providing excellent care to every patient, everytime. Moreover, with competitive rates and packages, it is to no surprise that we still employ some of the same personnel we did when we first started. Contact Affiliated Home Health today to see what we can do for you!